0.1 Almost everyone has a smartphone nowadays, but if you don’t then you should get one because smartphones are now a necessity for a normal working man, businessman, and teenagers. Almost everyone has a smartphone nowadays, but if you don’t then you should get one because smartphones are now a necessity for a normal working man, businessman, and teenagers. If you’re using a smartphone now, you must be having at least 20 apps installed. Does it lag? Does it freeze frequently? Are you able to play games? Most of you have that problem but, most of them search for apps like ram booster 2018, memory booster, super cleaner etc. So say goodbye to these fake apps which are a malware and collects your personal data without your concern. Continue reading to know more about boosting your phone’s performance. 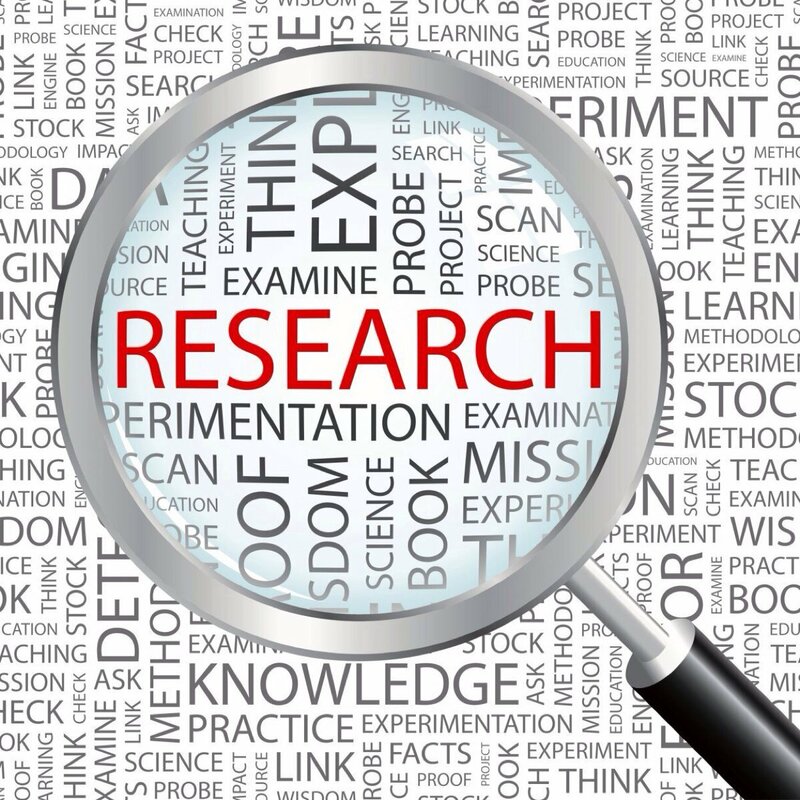 Before getting into any problem and searching for a solution, first research about your mobile and know what are its capabilities and specifications. This will help you to decide what apps you should use and which app slows down your smartphone. So, do a thorough research about your smartphone and look out for the solution in the points below. Keep updating your smartphone whether it is your OS or your installed apps. Updating them adds extra features to them and who knows that the developer released a new version that is more battery-efficient or consumes less memory. Even though it takes up space, but updates come with bugs fix and performance boost. This is probably the main reason for the freezing of a smartphone. Installed apps use extra memory and battery and that makes your phone lag and freeze. To fix this, just go to Installed Apps in the Settings section and then remove the installed apps you don’t want. You can also force stop an app so that it doesn’t consume RAM. If your phone is not rooted and you are unable to uninstall a bloatware, simply clear data and cache uninstall updates and disable the app. 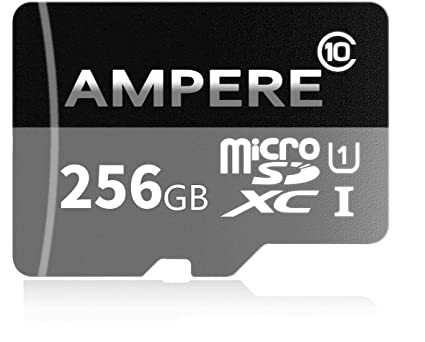 High speed SD card prevents buffering in the memory sectors and delivers the data to you faster than any other memories. So, to make your phone lag free, always use a high speed SD card. It’s a bit costly, but it’s worth the money. 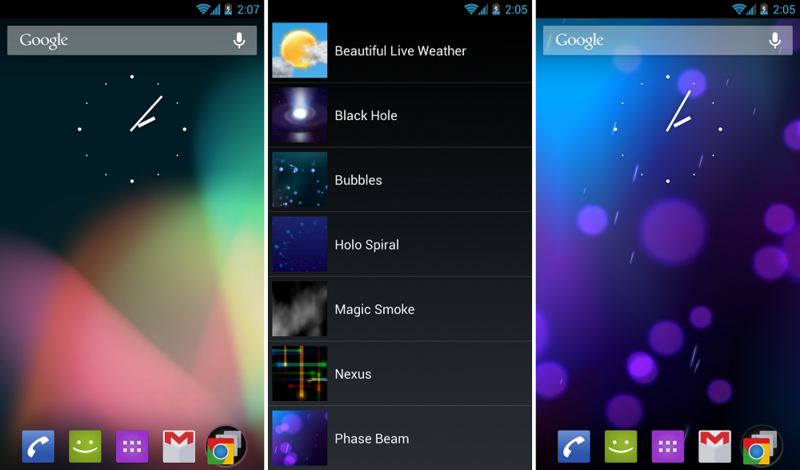 Don’t add unnecessary widgets to your home screen. 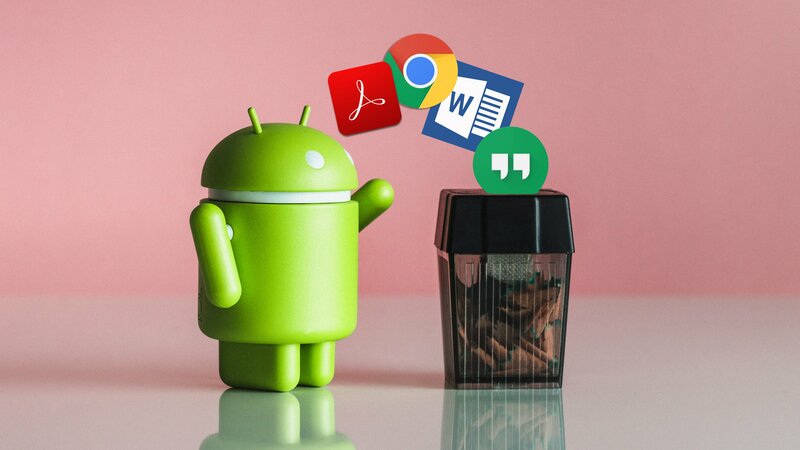 Widgets are not installed apps, but they help you in performing some basic functions without opening the installed apps from the apps section. Keep as fewer widgets as possible. Live Wallpapers? More like a burden on the battery and they are RAM eater. Never ever use a live wallpaper. It may look cool to you but believe me, it’s not. Just keep a simple wallpaper as your home screen and lock screen. 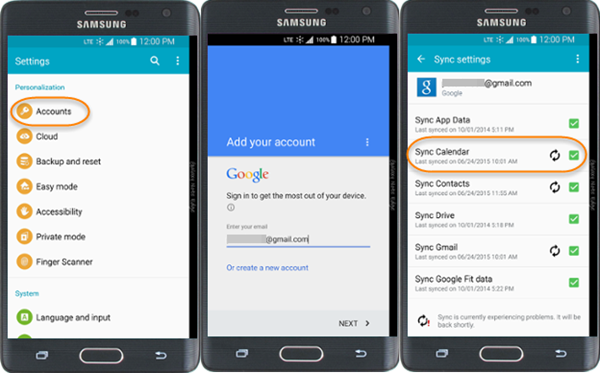 Keeping syncing ON is good because it saves all your valuable data to the google account associated with your device. But, syncing requires a proper check for fresh data like every 5 minutes, this requires RAM, that periodic check with 5 minutes of interval happens at least 288 times. Now, do the math for the battery drain yourself. Settings> About Phone > build number > tap 7 times on it > return to the previous screen. You can lower or even disable your animations. Disabling will make your phone a bit pale, but, it helps in performance and acts like a memory booster. Don’t forget to clear cache to free up some storage space. What happens when you burn a wood? The residue is left behind. Same happens with our apps. When you run any app, it uses internal storage memory, and when you close it, some part of it is saved in the memory of the phone which makes the performance of the phone worst, but cache helps to load the apps faster but still, it affects the overall performance of the phone. So, keep cleaning the cache more frequently, it is an important step and can be called another memory booster technique. So, these were the tips to keep your phone fast and extract better performance from your potato device. Feel free to comment regarding any problems about installed apps and memory booster techniques. You can also submit your article here to get featured.